Careful preparation is decisive for the accuracy of fit and durability of the restoration. Precise marginal design with a circular shoulder or a chamfer preparation with rounded inner edges is important. Avoid sharp transitions and feather edges. Adhesive cementation permits defect-oriented preparation. In order to achieve sufficiently strong restorations, the minimum thicknesses have to be observed. 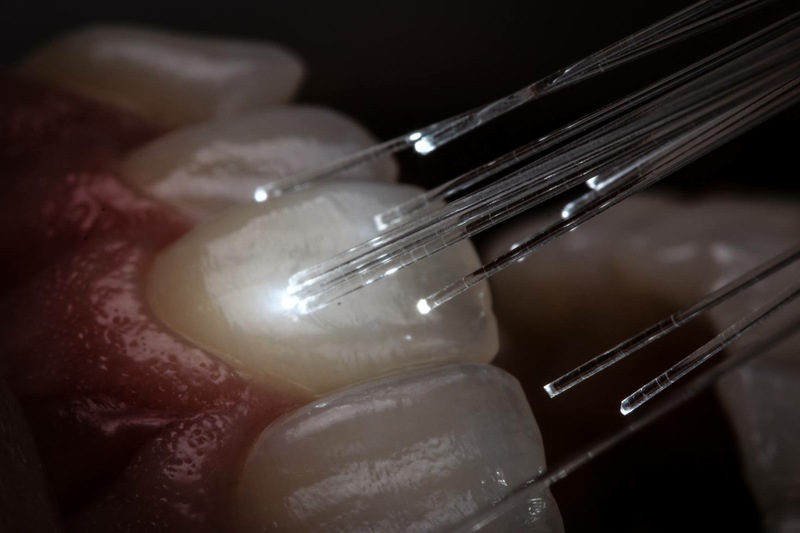 With the IPS e.max system, the recommended areas of indication, preparation recommendations and connector strength values for the material used (LS2 or ZrO2) have to be observed.